SRP Electric has strategically increased its market share as the number of commercial projects in its portfolio more than doubled from 2013-2014. 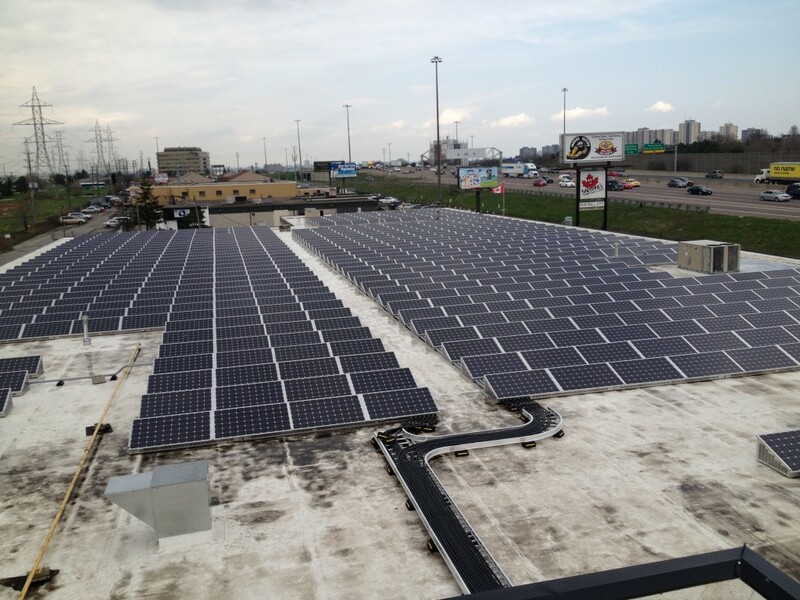 SRP Electric has installed both commercial and small utility-scale solar projects. The company has a full-time “in-house” Senior Estimator ensuring that all projects are completed in scheduled and cost effective timelines. The engineers at SRP Electric can help design, simulate, install, and maintain the latest in solar technology. We have the expertise needed to see your solar project through to completion – and to keep your system working with our O&M services for years. About SRP Electric — Central Ontario’s choice for electrical contracting. Our home-grown team of electrical specialists deliver exceptional workmanship, guaranteeing customer respect, and satisfaction.